The Ministry of Mining in collaboration with the Lesotho Chamber of Mines held a two days ‘Mining Khotla’ aimed at unlocking business opportunities in the mining sector. 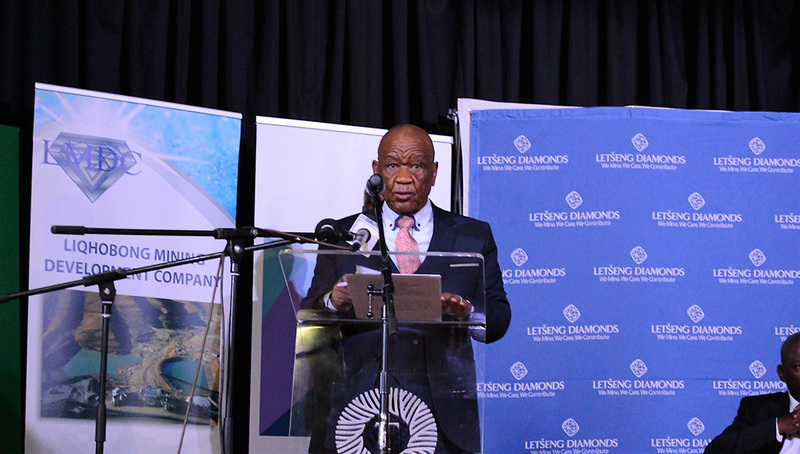 Speaking at this first ever historic occasion held at Thaba Bosiu, the Prime Minister, Dr Motsoahae Thomas Thabane said currently, the mining industry especially the diamond industry employs around 3000 Basotho. Dr Thabane said mining industry is now one of Lesotho’s most important sources of revenue as it generates in excess of half a million on average annually, adding that as long as the mining companies keep enjoying benefits from mining Lesotho Diamonds, Basotho should also benefit from the supply chain. 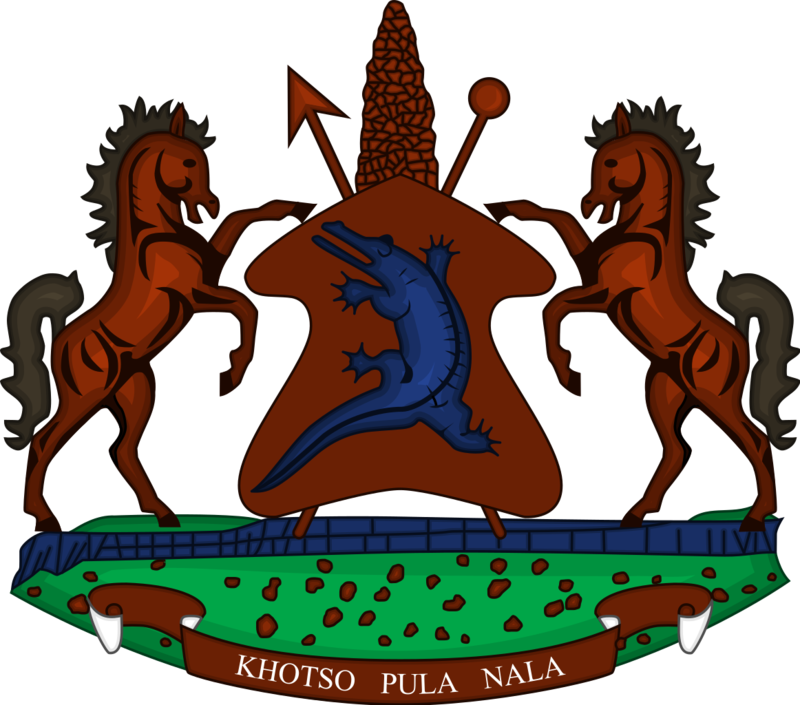 Dr Thabane expressed hope that the Mining Khotla will provide a platform for the mining companies to openly disclose how they are willing to assist other sectors of the economy to grow and change the current situation in which Basotho feel they are not allowed to participate meaningfully in the value chain. Sharing same sentiments, the Minister of Mining, Mr. Keketso Sello noted that the event marks the beginning of a long awaited cohesion of the mining sector and local entrepreneurs. He said ‘Mining Khotla’ is a door opener for fruitful deliberations designed to contribute to the economic and social wellbeing of Basotho whilst also identifying key business opportunities in the mining sector. 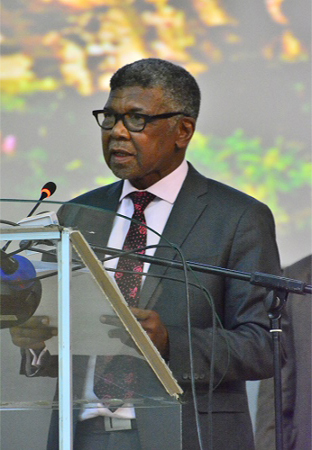 Mr. Sello said the forum is aimed at accelerating economic growth, alleviating poverty and expanding the scope of job creation that will increase the Gross Domestic Products (GDP). He, therefore, mentioned that the Mines and Minerals Code requires mining companies to give preference to local goods and services hence today’s occasion which is intended to create a platform for the business community to engage directly with the sector. 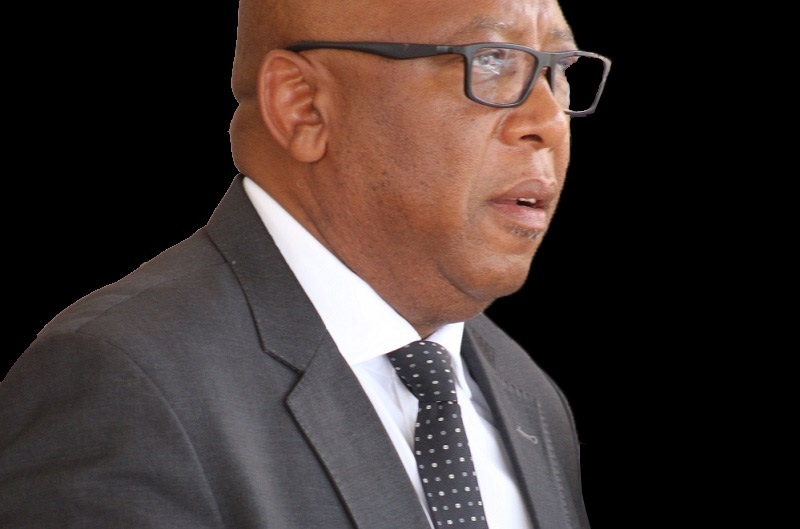 In an interview with Chairperson of Lesotho Chamber of Mines, Mr. Mohale Ralikariki, the forum’s objective is to assist local entrepreneurs to explore opportunities that will expand and grow their businesses. 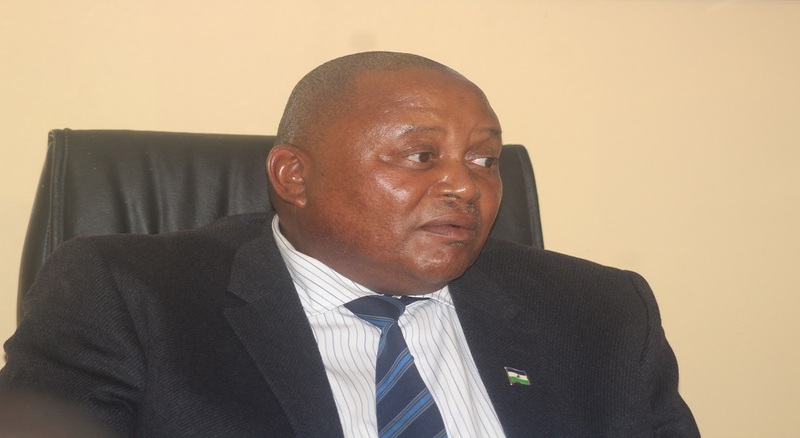 He said there is going to be a follow up forum intended to ensure that indigenous locally owned Basotho companies benefit from the mining sector. This first ever Business Dialogue which ended on Thursday, convened at the time Lesotho is engaged in National Reforms Programme has brought together the government of Lesotho, Lesotho Chamber of Mines, Bankers Association of Lesotho and the Lesotho Business Committed.